Most people are partial to a flutter on the horses and here at Edward Baden HQ we are not ashamed to admit that Grand National fever has hit hard! (Our office sweepstake is hotting-up!) 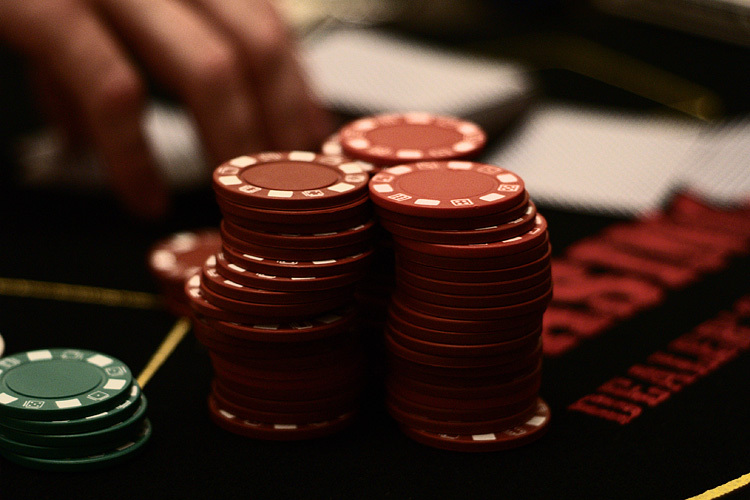 But - we are not advising you to gamble when it comes to office relocation. Your office relocation needs time, dedication and planning and is not something to venture into lightly. You cannot underestimate the amount of specialist knowledge needed to complete a successful relocation. With many years experience and a highly skilled workforce Edward Baden is your sure bet, we understand that careful management, the ability to prepare for the unexpected and a strategic approach whatever the project are essential when implementing all aspects of corporate relocation. From the specialist work of full officemoves, records management, Fine Art shipment and personal possessions storage, here at Edward Baden we will attend to the smallest detail and the most complex operations to ensure your challenges are met, and your expectations exceeded. 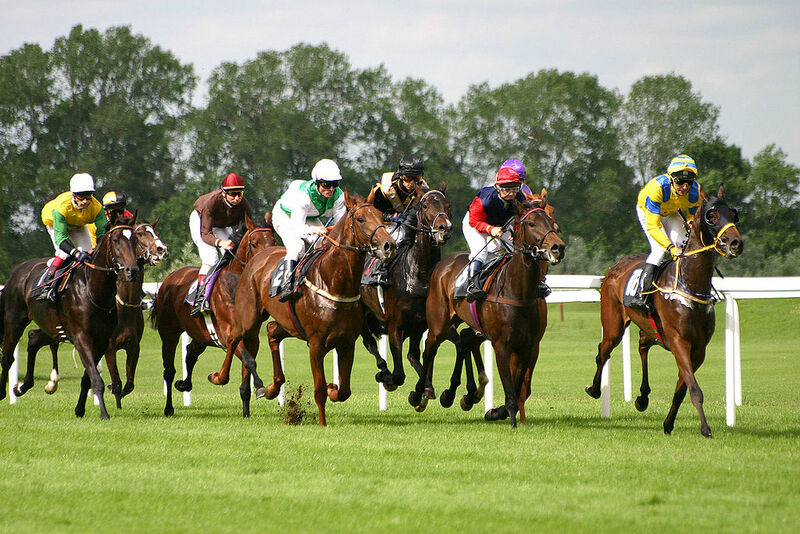 So good luck for Saturday’s Grand National, we hope your bets come in! But remember when it comes to your business, taking a risk it not advisable; put your money on Edward Baden, Contact us today.